How proven treatments for HIV/AIDS were found, then withheld for decades from people in poor countries. This first-person account by one of the pioneers of HIV/AIDS research chronicles the interaction among the pediatric HIV/AIDS community, regulatory bodies, governments, and activists over more than three decades. After the discovery of AIDS in a handful of infants in 1981, the next fifteen years showed remarkable scientific progress in prevention and treatment, although blood banks, drug companies, and bureaucrats were often slow to act. 1996 was a watershed year when scientific and clinical HIV experts called for treating all HIV-infected individuals with potent triple combinations of antiretroviral drugs that had been proven effective. Aggressive implementation of prevention and treatment in the United States led to marked declines in the number of HIV-related deaths, fewer new infections and hospital visits, and fewer than one hundred infants born infected each year. Inexplicably, the World Health Organization recommended withholding treatment for the majority of HIV-infected individuals in poor countries, and clinical researchers embarked on studies to evaluate inferior treatment approaches even while the pandemic continued to claim the lives of millions of women and children. 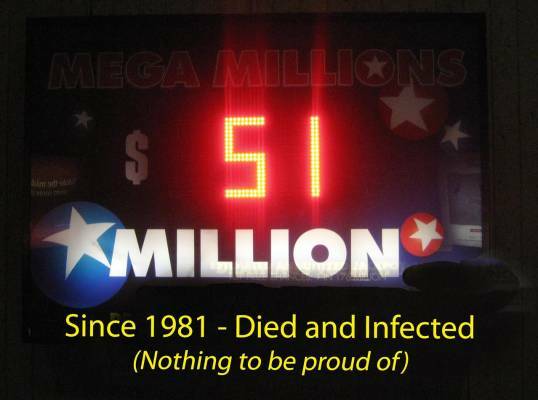 Why did it take an additional twenty years for international health organizations to recommend the treatment and prevention measures that had had such a profound impact on the pandemic in wealthy countries? The surprising answers are likely to be debated by medical historians and ethicists. At last, in 2015, came a universal call for treating all HIV-infected individuals with triple-combination antiretroviral drugs. But this can only be accomplished if the mistakes of the past are rectified. The book ends with recommendations on how the pediatric HIV/AIDS epidemic can finally be brought to an end. How proven treatments for HIV/AIDS were found, then withheld from women and children in poor countries. Lethal decisions. How certain public health and clinical researchers stubbornly refused to heed the overwhelming evidence that early antiretroviral treatment for all HIV-infected individuals (especially pregnant women and children) could save millions of lives and what must now be done to correct the wrongs and prevent future failures. Michael Gottlieb, MD. Dr. Gottlieb discovered the Acquired Immunodeficiency Syndrome (AIDS) in 1981. Paul Volberding, MD, Director, AIDS Research Institute, University of California San Francisco. In 1987 Volberding co-led the first study of successful treatment of HIV-infected individuals with an antiretroviral drug. Anne Firth Murray teaches International Women’s Health and Human Rights at Stanford University. She is the Founding President of the Global Fund for Women and the author of From Outrage to Courage: The Unjust and Unhealthy Situation of Women in Poorer Countries and What They Are Doing about It. 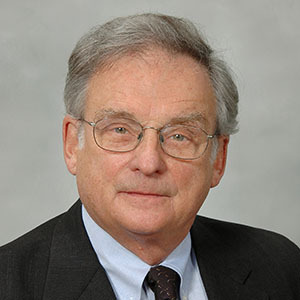 Arthur J. Ammann MD is Founder of Global Strategies and Clinical Professor of Pediatrics at the University of California. His pivotal research studies on vaccines resulted in the first FDA approval of a pneumococcal vaccine for infants, children and the elderly. 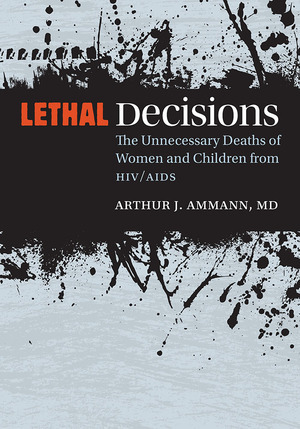 In 1982 Dr. Ammann described two of the three ways that HIV is transmitted including from mother to infant and the first blood transfusion associated AIDS patient. He is the recipient of more than 50 national and international awards, has authored over 300 scientific papers, is the author of three books, and has taught in numerous European, South America, Asian, Central American, and African countries.